Want a massive audience of psychology lovers to know about your book? I can help! 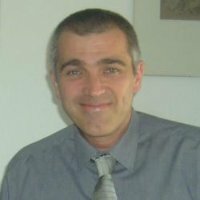 My name is David Webb and I am the owner, writer and host of four websites built around my teaching and research interests; including All-About-Psychology.Com which receives over two million visits a year. A passionate promoter of psychology through social media, over 875,000 people follow my psychology Facebook page and I'm featured on the British Psychological Society list of the 100 most followed psychologists and neuroscientists on Twitter. It has taken a passionate interest and years of hard work to establish the very high profile, trust and authority that All-About-Psychology.Com and its associated social media channels enjoy today. As a result I have been able to conduct successful marketing campaigns for a number of University clients. I am now offering professional marketing services to selective authors! The popularity of the website combined with the massive reach of the All About Psychology social media channels means that I can introduce your book(s) to a huge audience of psychology enthusiasts. Your book(s) will be featured on a number of high traffic All-About-Psychology.Com web pages and regularly promoted via social media. You can also look forward to seeing your book(s) promoted via your very own All-About-Psychology.Com author page - see following link for an idea of what your author page will look like. Additional marketing services are also available, such as a HD 1080p Book/Author information video with optimized square design for maximum engagement on the All About Psychology Facebook page. (Square videos take up 78% more space in the Facebook News Feed and mobile feed). VISIT --> bookgoodies.com/a/B00V5D0KXI for full details. Your book could also be featured in the All About Psychology Newsletter which has over 15,000 subscribers. 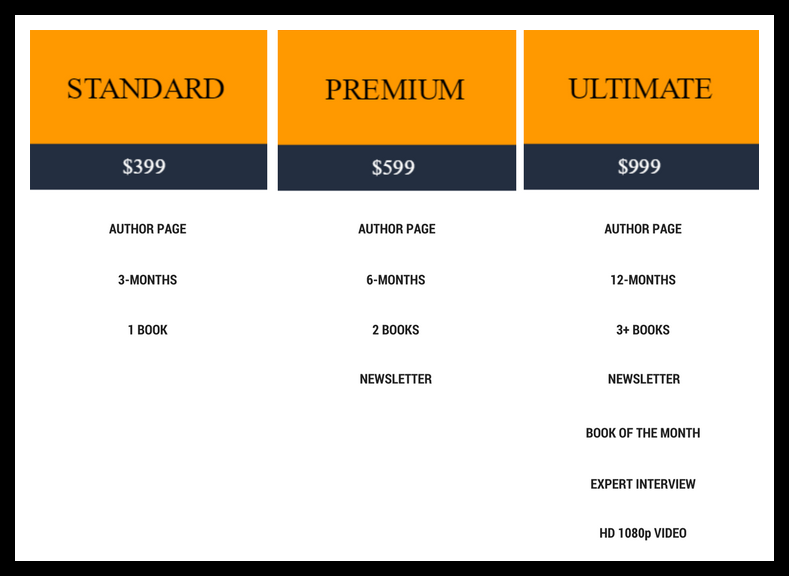 Authors who purchase the ultimate marketing package will also get to see their latest publication promoted as the psychology book of the month and will be invited to discuss their book as part of a Q & A for the expert interview section of the website.